In 2012, a jury in California officially decided that Samsung infringed on Apple patents. The court ultimately ruled that Samsung owed Apple about $930 million in damages, including more than $320 million in payments related to "trade dress dilution." An appeals court on Monday, which was tasked with reexamining that $320 million infringement, ruled in Samsung's favor. The appeal surrounded what's referred to as "trade dress," or what a product looks like. In 2012 and again in 2013, the court ruled that Samsung copied Apple's trade dress. 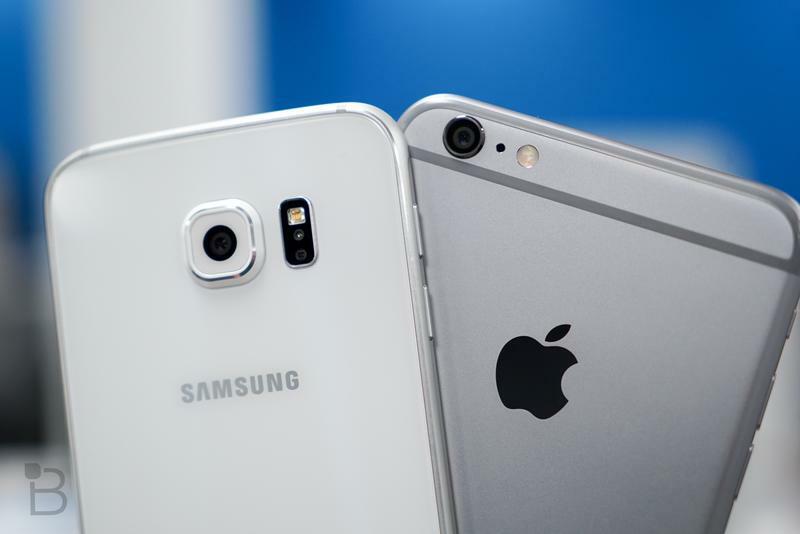 That suggested that Samsung was copying the "look" of Apple's products, and ultimately hurting sales by doing so. Now Samsung is off the hook. The decision was made largely to prevent Apple from actually owning what a product looks like when the design is key to how a smartphone functions. "To grant such protection would give Apple a monopoly on these features forever," CNBC explained, citing court documents. Monday's ruling means that, for now, Samsung won't need to pay $382 million of the total $930 million in damages.